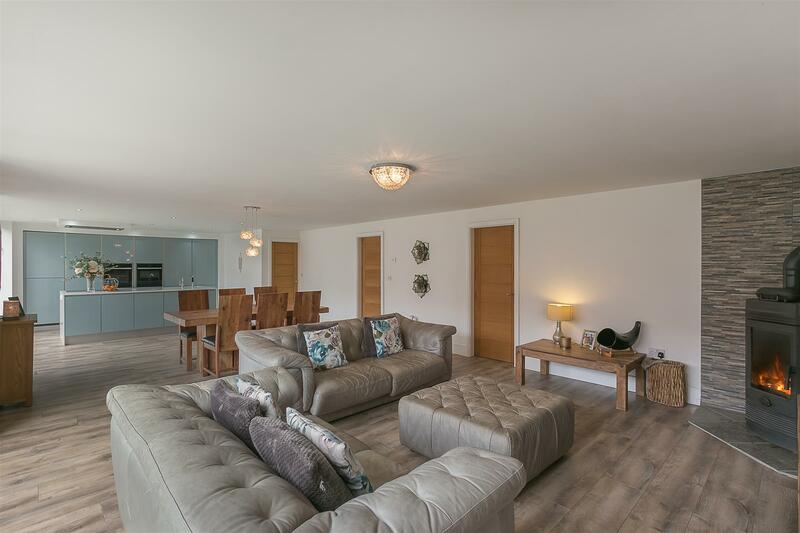 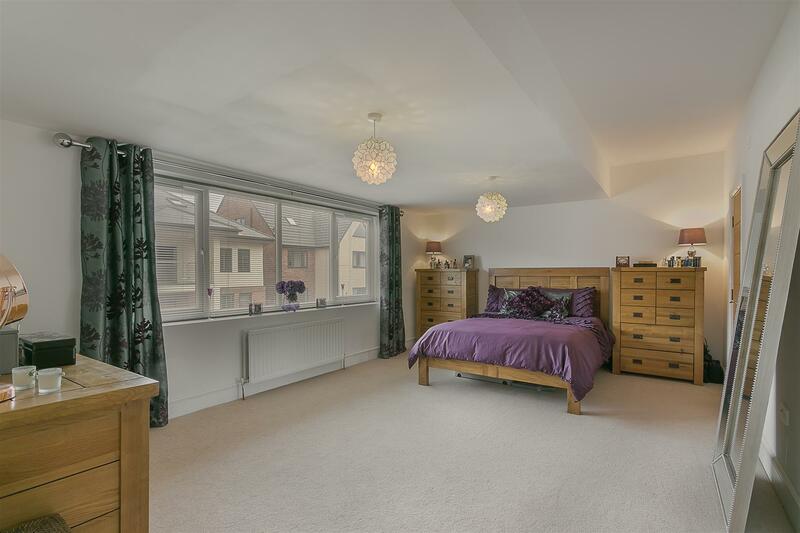 Stylish Modern Living with South Facing Rear Gardens & No Onward Chain! 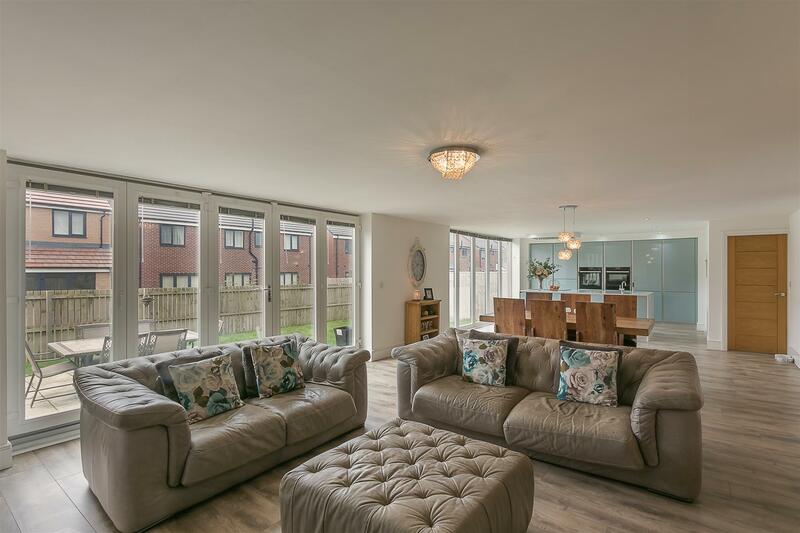 This substantial, modern detached family home occupies an impressive south backing plot at Hazelwood Road, Great Park. 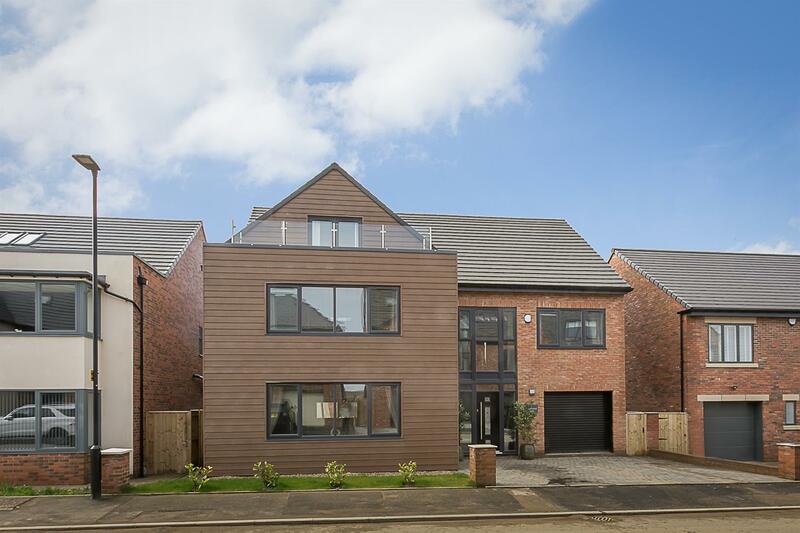 Hazelwood Road, a street of luxury self built plots offered by Charles Church offers some of largest modern homes within the city. 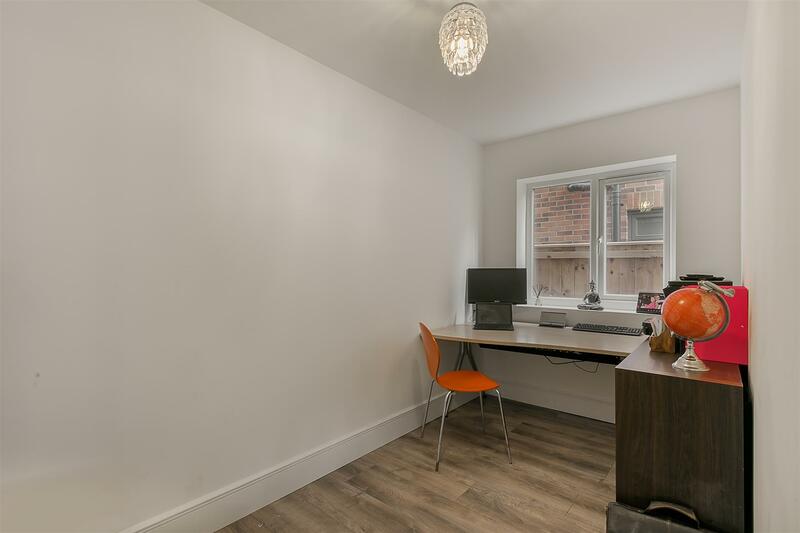 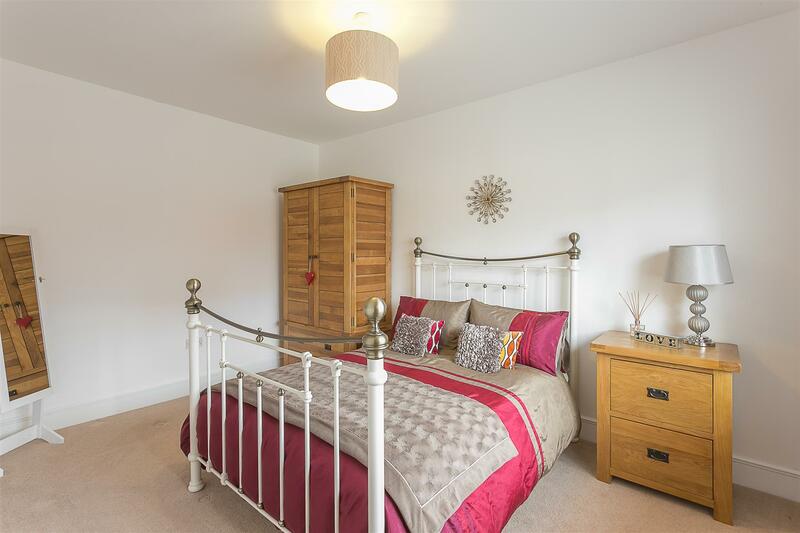 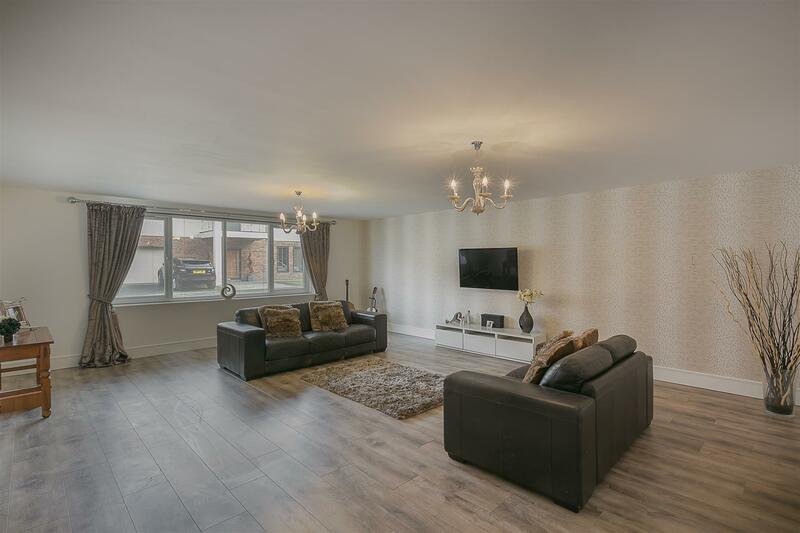 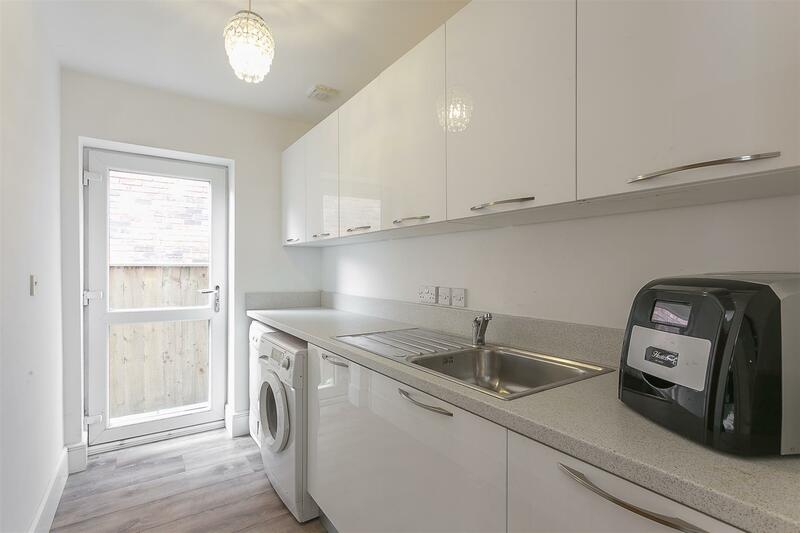 Close to excellent local schooling, Hazelwood Road is also conveniently situated to provide easy access to the A1 western bypass as well as the shopping of Gosforth High Street which is also only a short drive away. 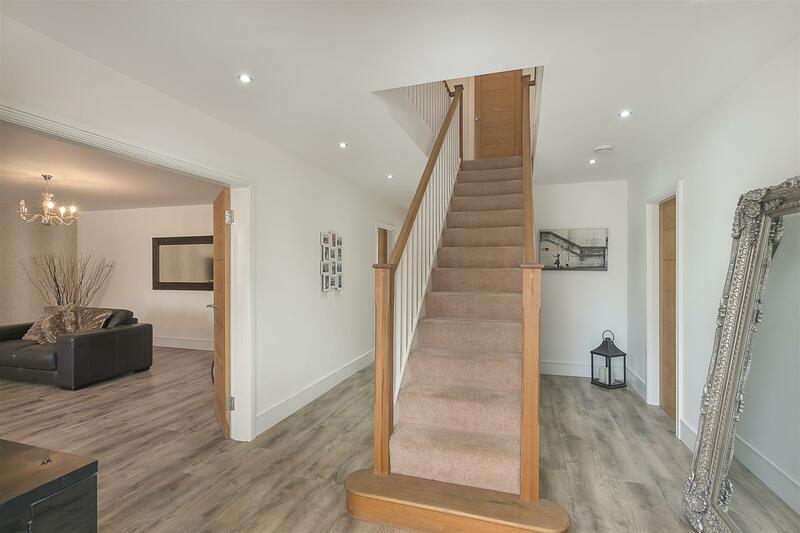 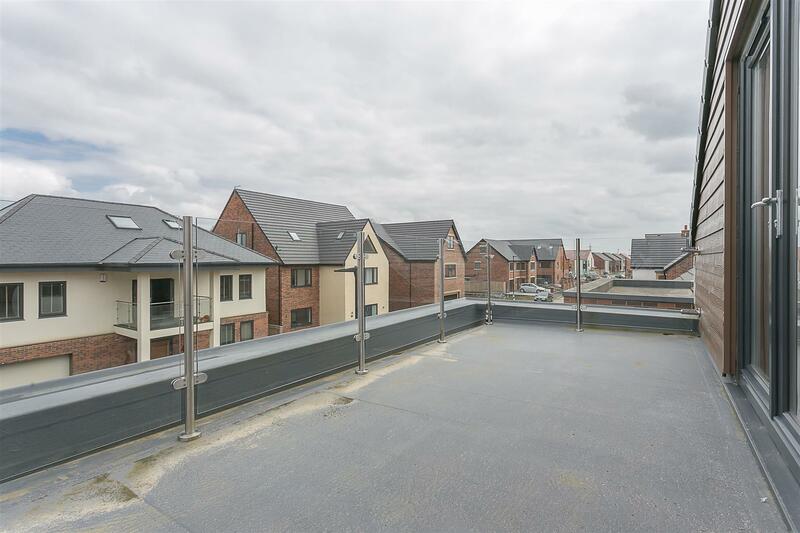 Developed in 2015, boasting close to 3,700 Sq ft and laid out over three storeys the accommodation comprises: a spacious central entrance hall with staircase to the first floor, under-stairs store, access to integral garage and ground floor WC; generous 24ft living room/lounge. 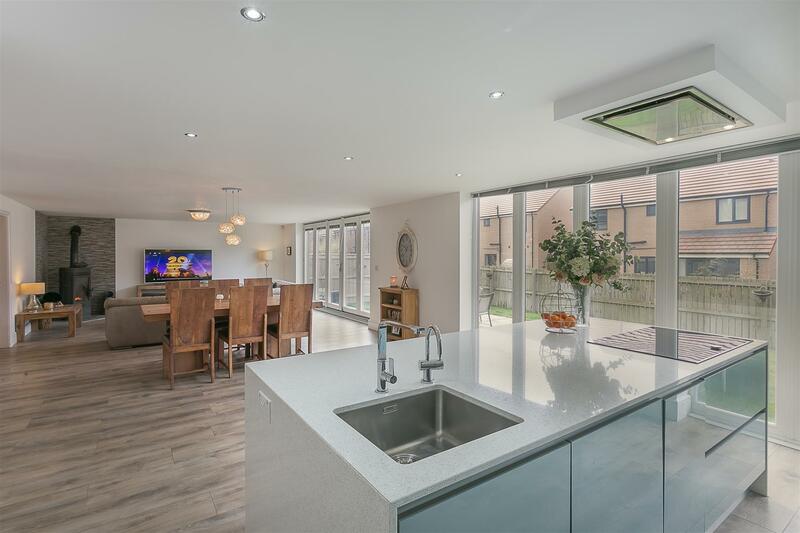 To the rear of the property, an impressive open plan kitchen/dining and family space, measuring 40ft in width, with south facing bi-folding doors and multi-fuel stove, kitchen area with 'Silestone' work-surfaces , high gloss units and integrated 'Neff' appliances with dining area and doors to both the study and utility room; study; utility room with door to side access to the ground floor. 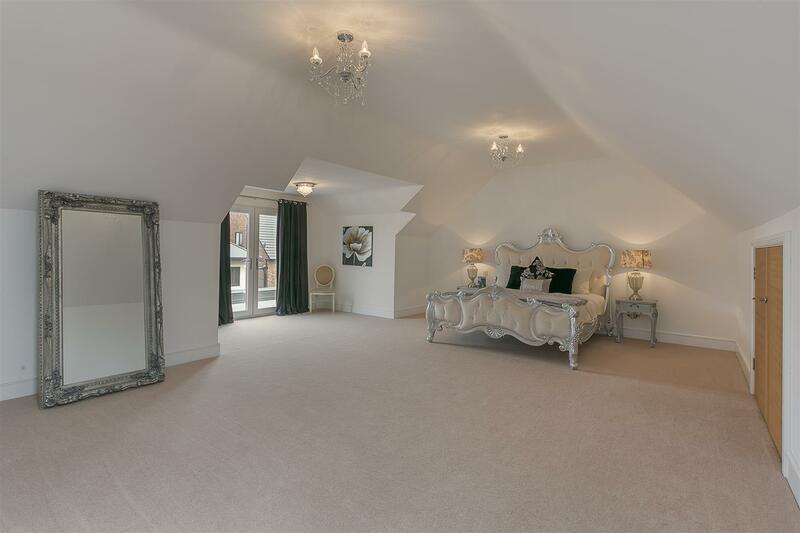 The first floor landing gives access to four generous double bedrooms, the master, a large suite measuring 18ft with fitted storage and a en-suite shower room; bedroom two also boasts an en-suite shower room with French doors to the roof terrace and large walk-in wardrobe, bedroom three, again with French doors to the roof terrace; bedroom four, which is also a generous double located to the front of the property. 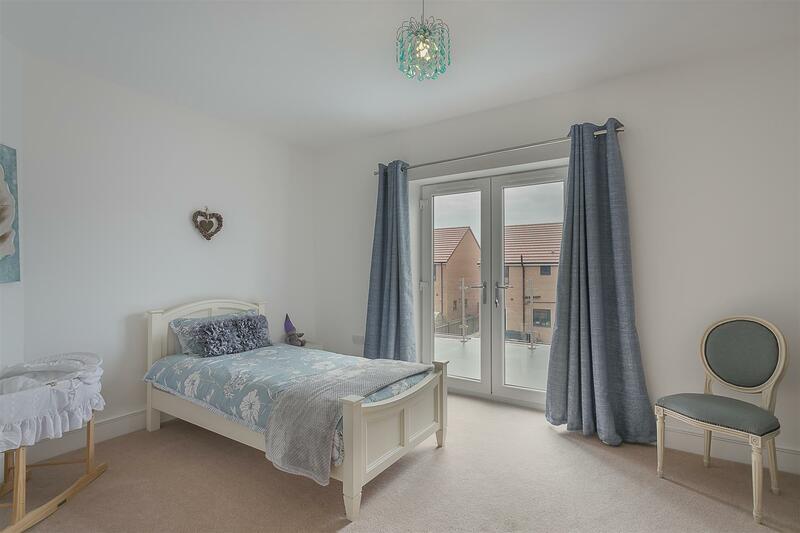 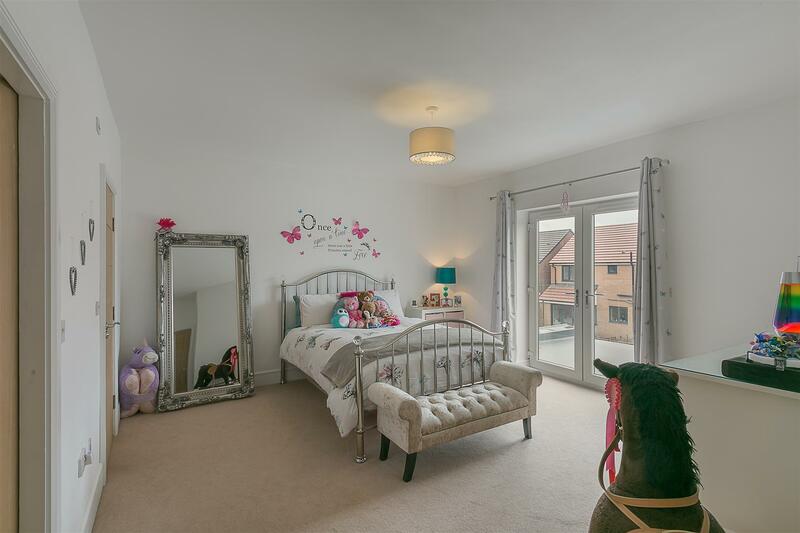 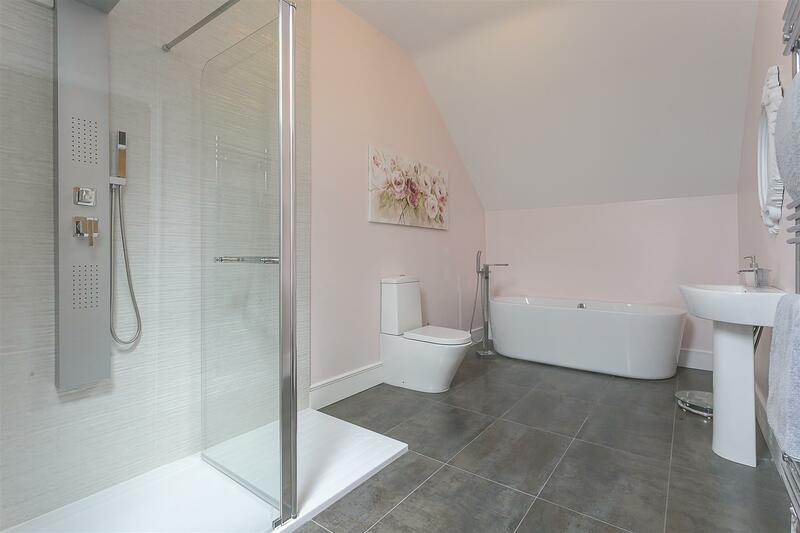 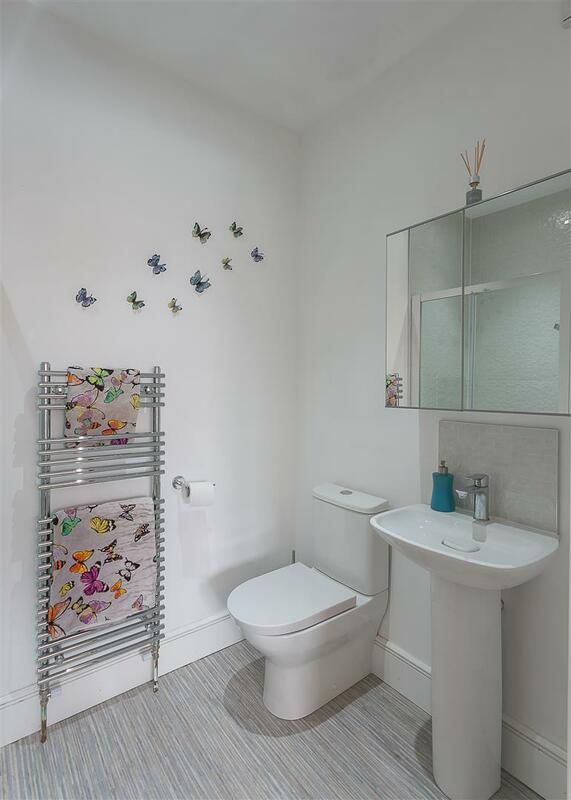 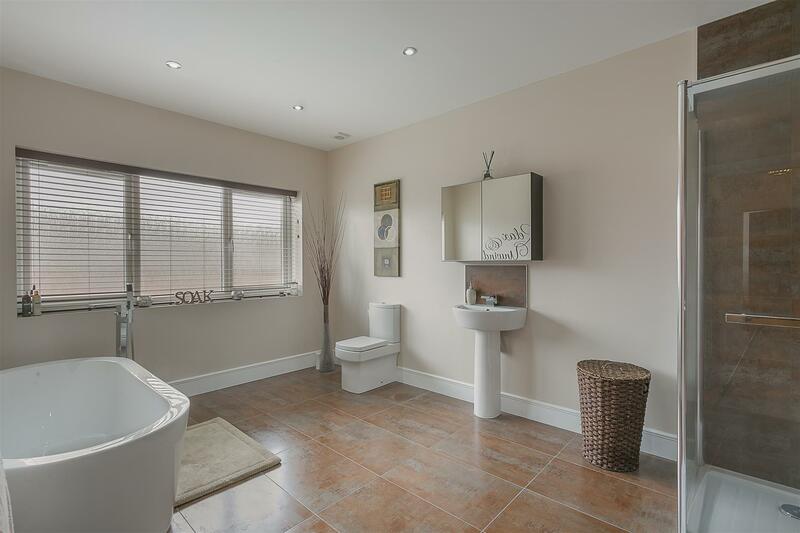 The landing then leads to a generous and stylish family bathroom, which is part tiled with four piece suite including a free standing bath and walk-in shower. 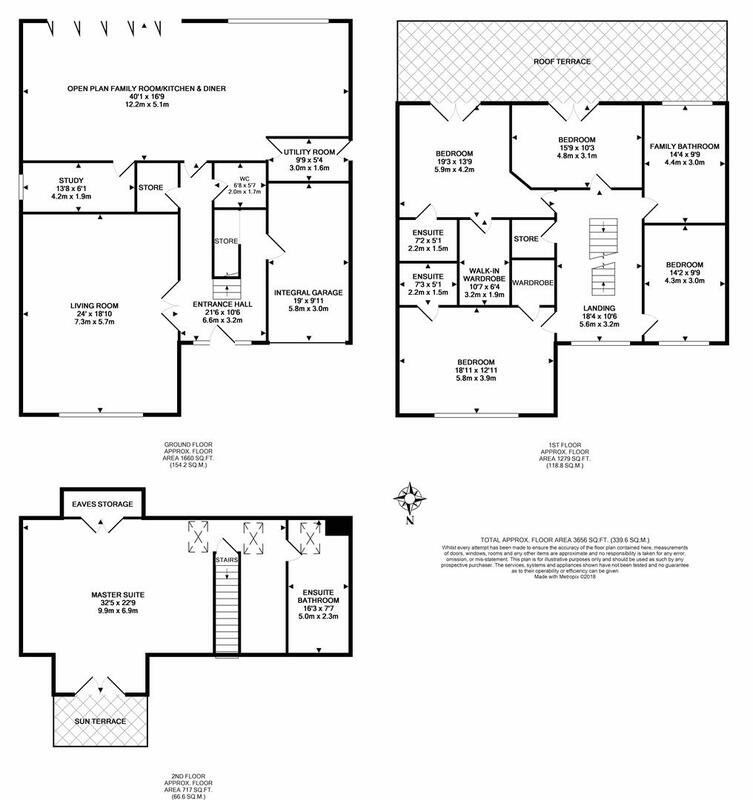 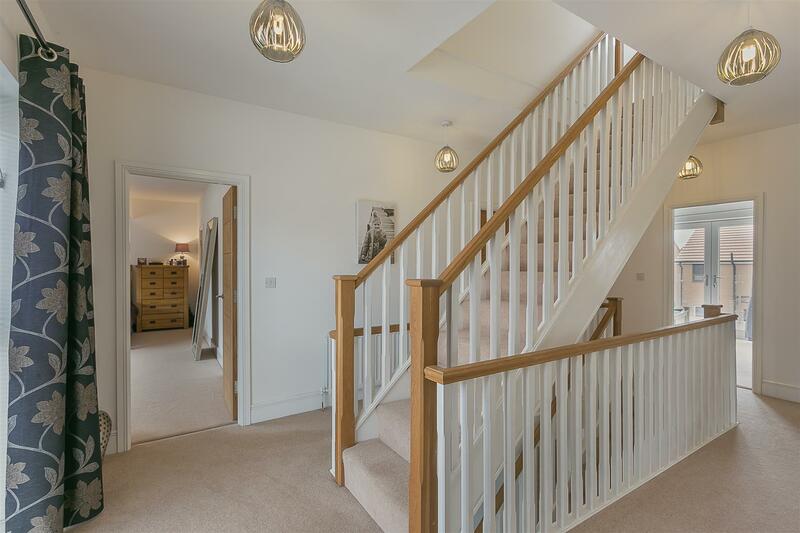 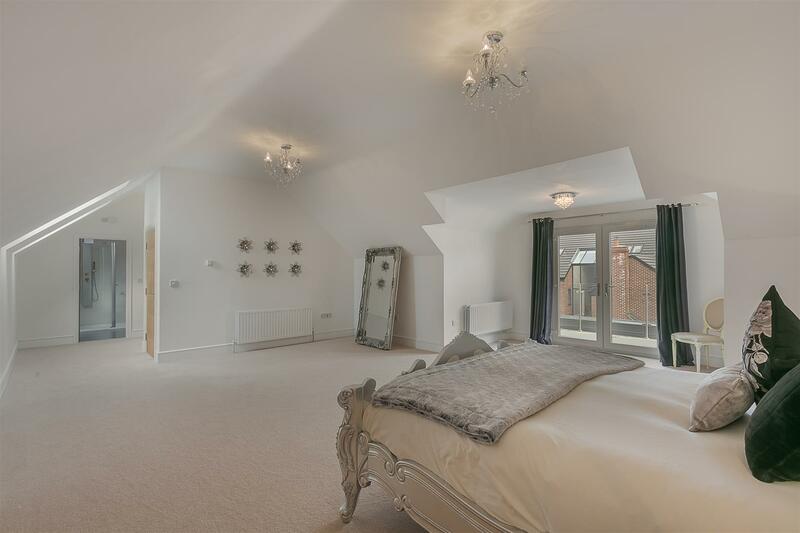 The stairs to the second floor give access to a fantastic master suite, generous in size and measuring 32ft in width which offers a sun terrace, which is accessed by French doors, dressing area with 'Velux' roof-lights and a generous en-suite bathroom with four piece. 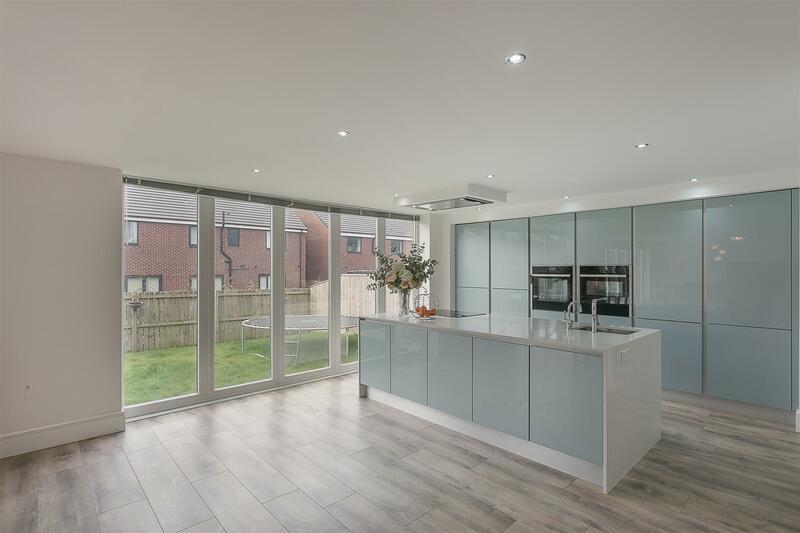 Externally, with generous south facing landscaped gardens to the rear, laid mainly to lawn with paved patio seating areas and fenced boudaries. 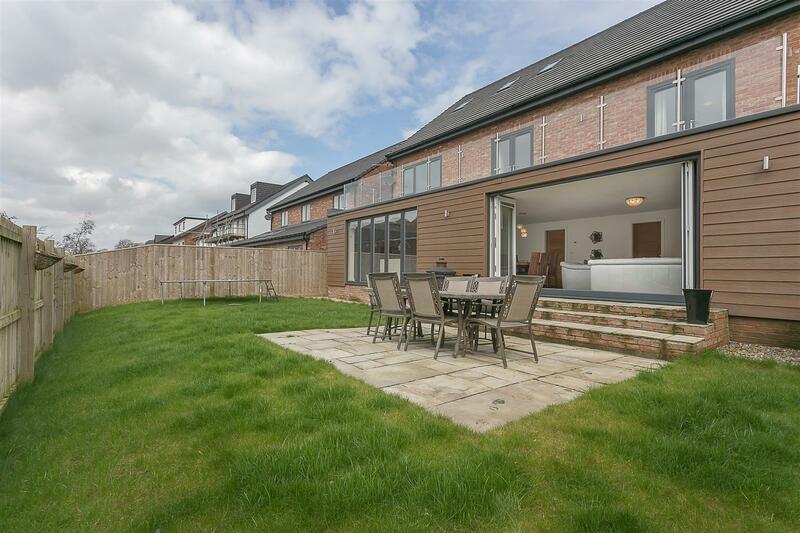 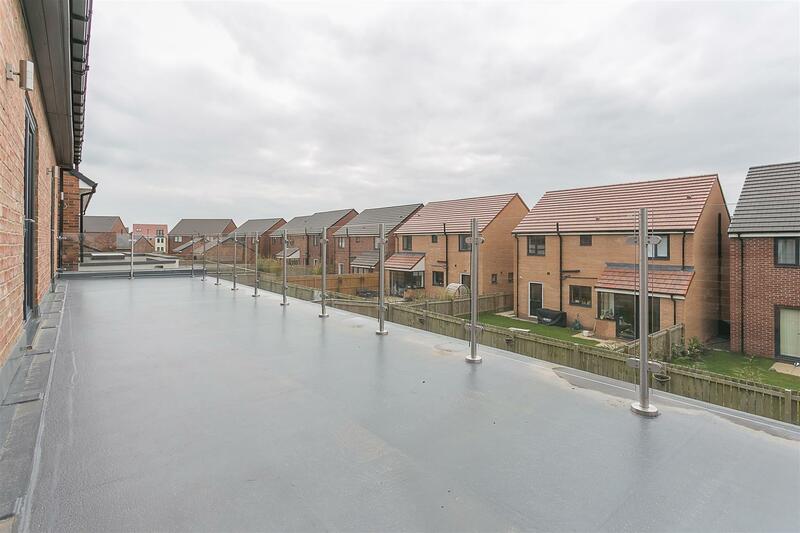 To the front, a low maintenance garden with lawn and a block paved multi-car driveway with access to 19ft integral garage with light, power and electric roller door. 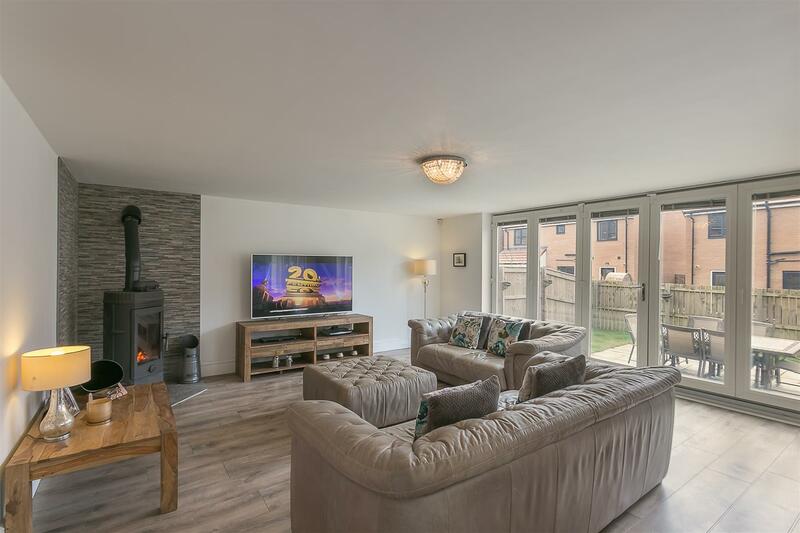 Well presented throughout, with underfloor heating to the ground floor, this luxury family home simply demands an early inspection.